We are so excited to be part of the Austin Revolution Film Festival this year! Come see us and hang out with the filmmakers Sept. 18-22. 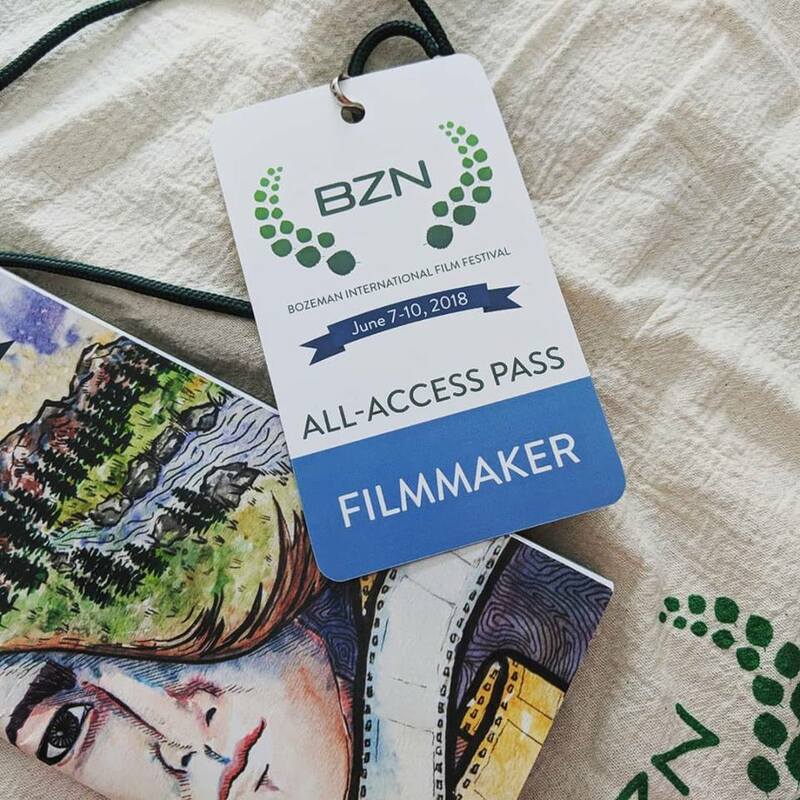 We had a great time in lovely Bozeman, Montana at the inaugural year of the Bozeman International Film Festival.